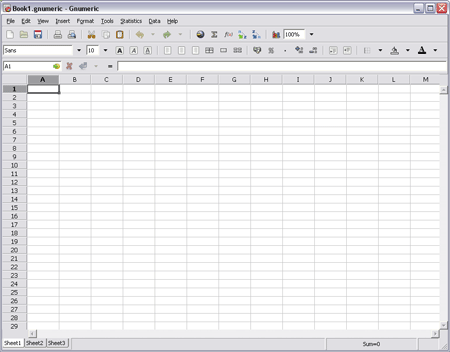 Gnumeric Portable is a portable wrapper for the Free Spreadsheet Program Gnumeric. Created by Portableapps, Gnumeric Portable 1.10.12 supports the same essential spreadsheet functions as Microsoft Excel (and can Read and Edit Excel Created Spreadsheets). Gnumeric is claimed to be more accurate than some leading proprietary spreadsheets.